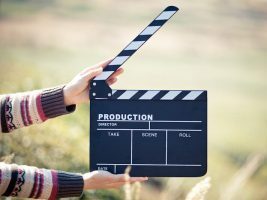 Our professional event videography team has decades of experience in capturing events on a national and international scale across the Gold Coast, Brisbane, and beyond. 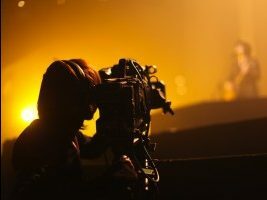 From multi-day conferences, sporting events, theatre & festivals, training events, trade shows and more, Soul Arch Media can supply a single cameraman right through to a large camera crew. If you can dream it, we can film it.